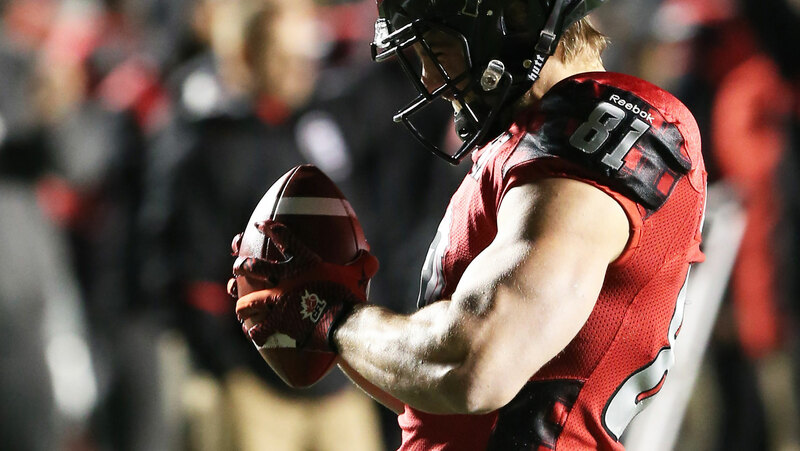 Fullback Patrick Lavoie will remain a member of the Ottawa REDBLACKS in 2016 and for the foreseeable future after agreeing to a three-year contract today. 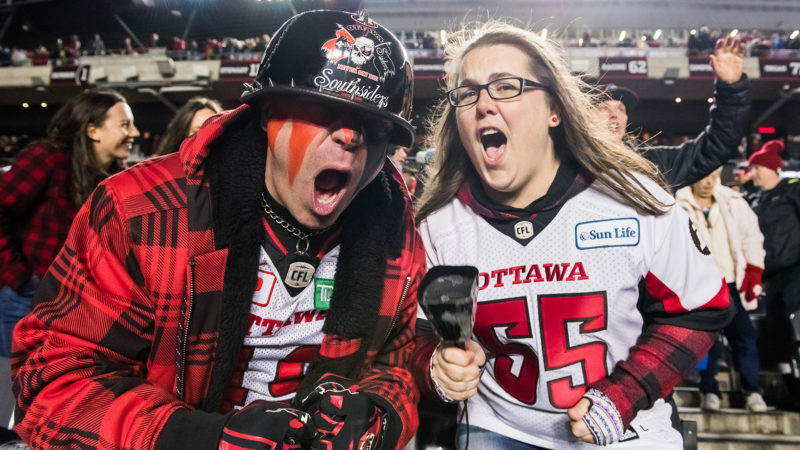 The 28-year-old Lavoie, who would have been eligible for free agency in February, joined the REDBLACKS after being selected by the club in the 2013 CFL Expansion Draft from the Montreal Alouettes. Last season, the native of Sainte-Flavie, Quebec and Laval grad caught 16 passes for 140 yards and two touchdowns during the regular season. 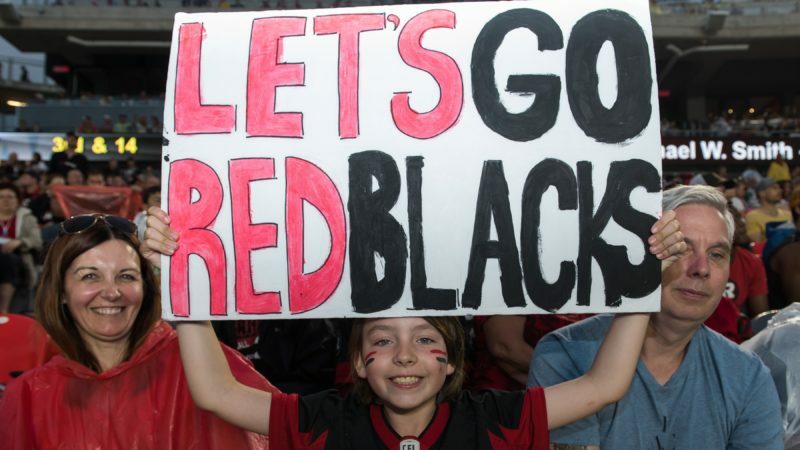 He also captured a three-yard pass from Henry Burris and shouldered his way into the end zone to open the scoring in the Grey Cup last month in Winnipeg. Lavoie had three catches for 24 yards in the title match. After being selected by the Alouettes 11th overall in the 2012 CFL Draft, Lavoie had an outstanding rookie season in Montreal, catching 33 passes for 307 yards and four touchdowns. 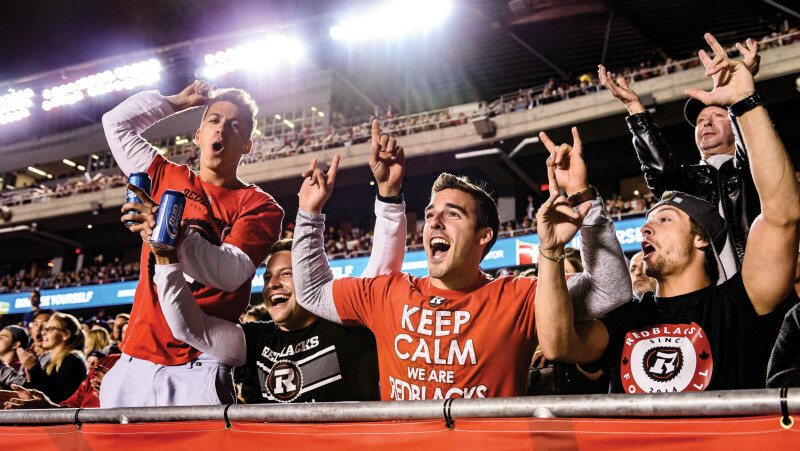 Season tickets for the 2016 REDBLACKS season are available at the team website, or by calling 613-232-6767, ext. 1.